First time on market! Centrally located Vancouver Special built in 1973. A solid home close to transit and schools. Upper floor has a large layout with 3 bedrooms, 2 bathrooms and South-facing patio just off the kitchen. Basement 2 bedroom suite is fully renovated with a separate entrance. 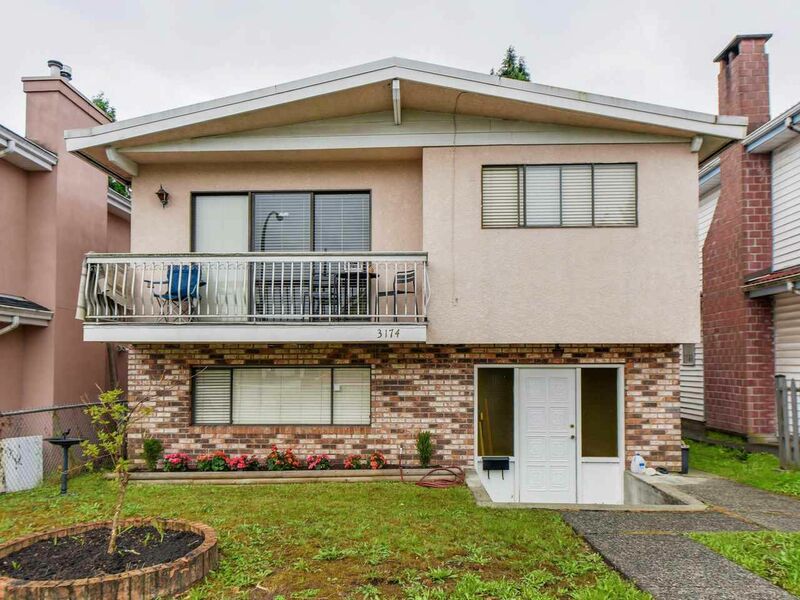 Live upstairs and rent out the basement suite to hold for investment. Zoning CD1 alllows construction of townhomes with land assembly potential. Showings by appointment only.